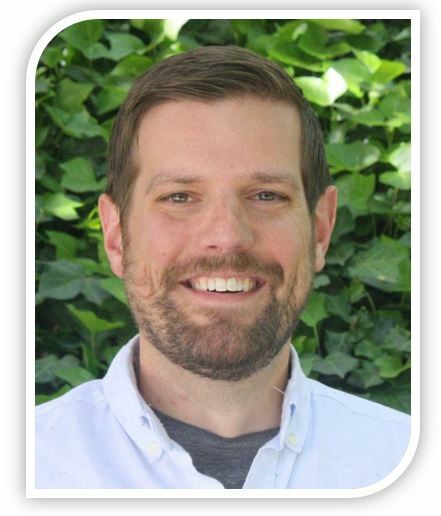 Kevin works with clients ages 13+, adults and families in our Bothell on Main Street and Redmond Annex offices. M.A., Counseling Psychology, Argosy University, Seattle, WA. B.A., Psychology, College of the Ozarks, MO.